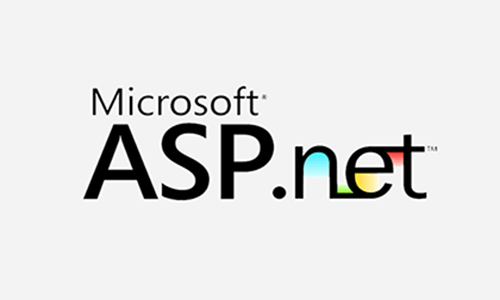 ﻿ MicroSoft| Rashmika Info Technologies Pvt.Ltd. 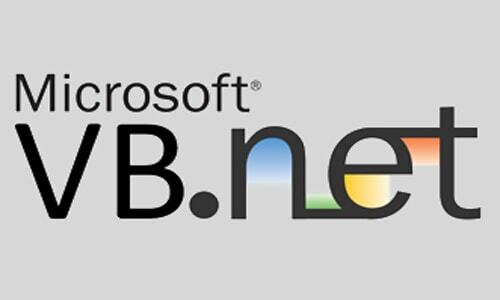 Microsoft technology is supports text, shapes, graphics, pictures and multimedia along with integration.A Microsoft Technology proves your skills on a particular Microsoft technology, such as the Windows operating system, Microsoft Exchange Server, Microsoft SQL Server or Microsoft Visual Studio. 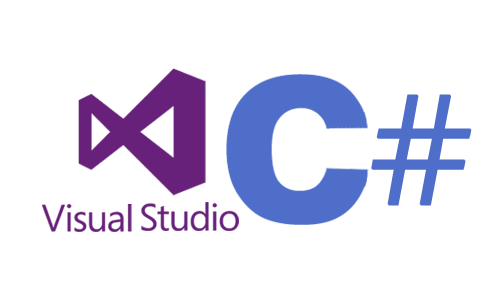 C#.net is designed for Common Language Infrastructure, which consists of the executable code and runtime environment that allows use of various high-level languages on different computer platforms and architectures. 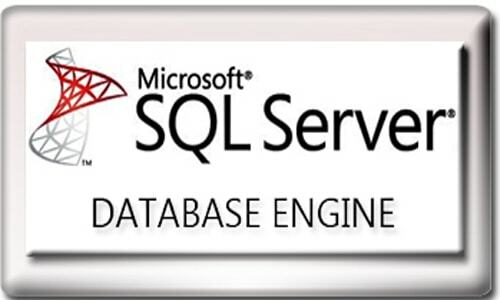 sql is a software product with the primary function of storing and retrieving data as requested by other software applications which may run either on the same computer or on another computer across a network.